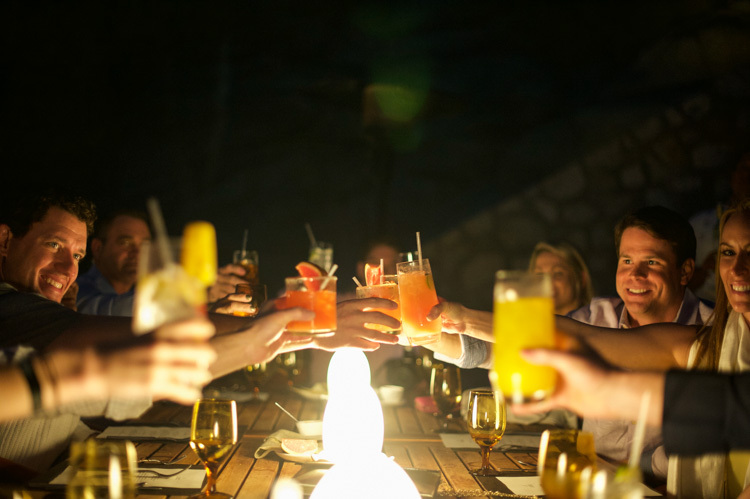 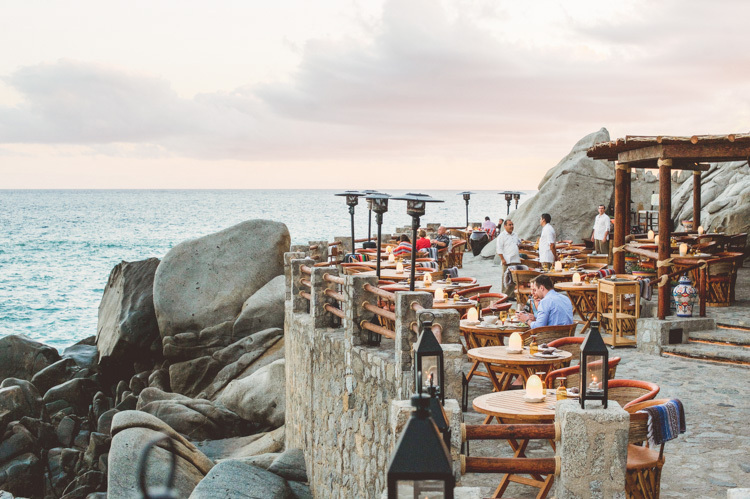 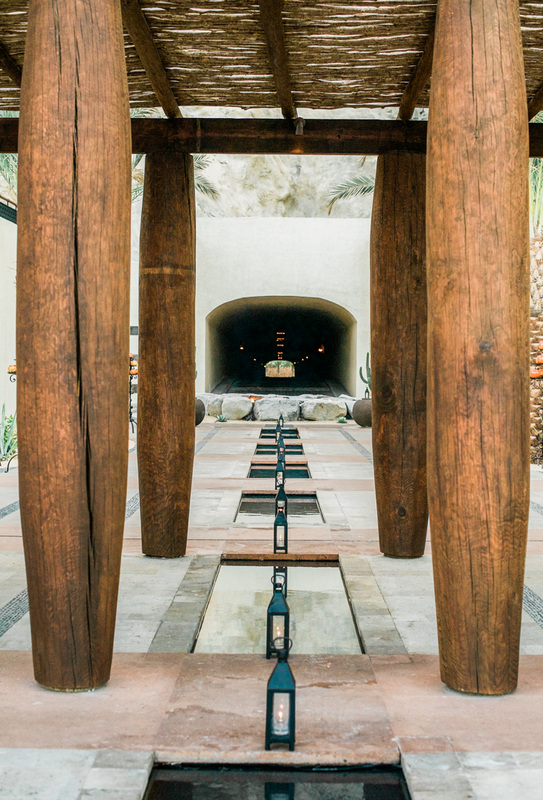 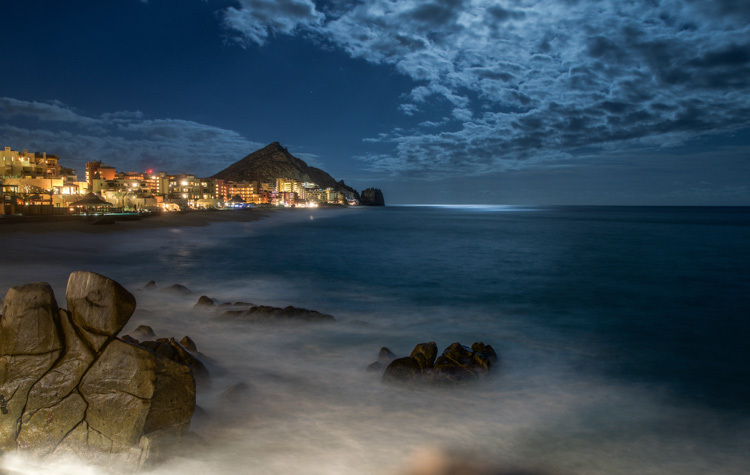 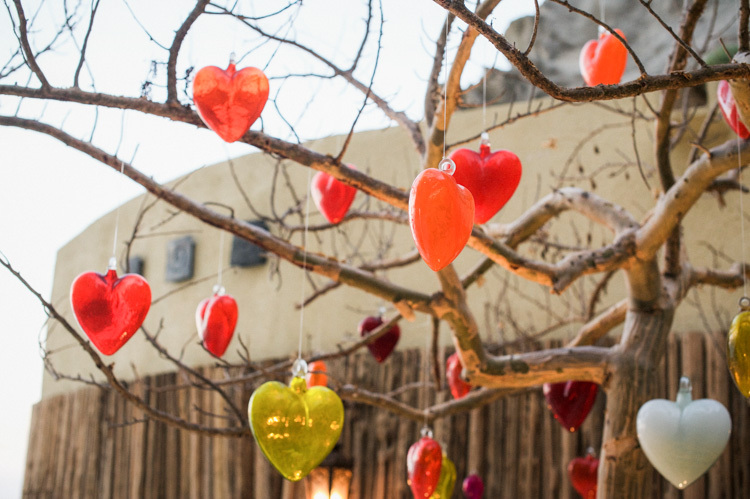 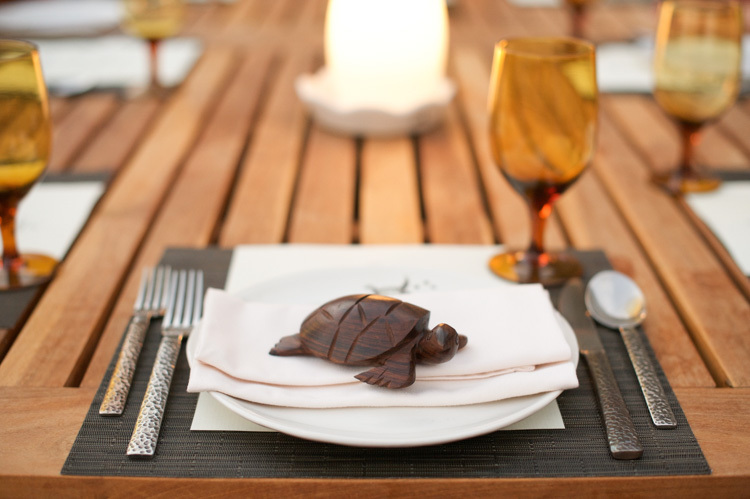 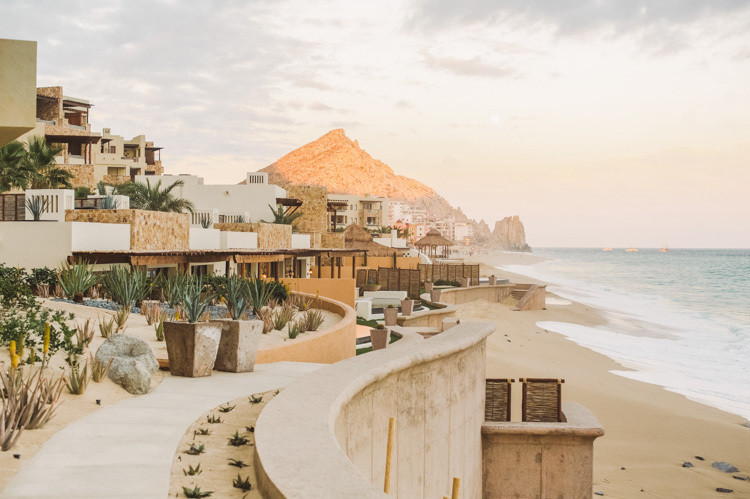 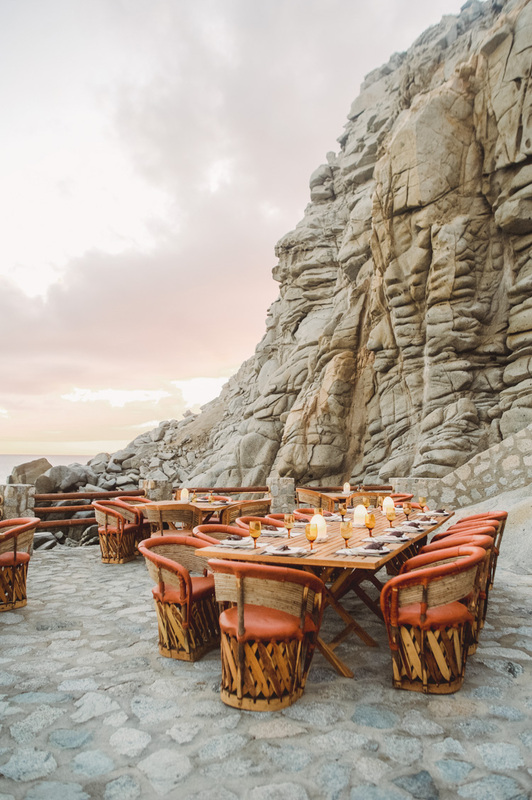 (formly the Capella Pedregal resort). 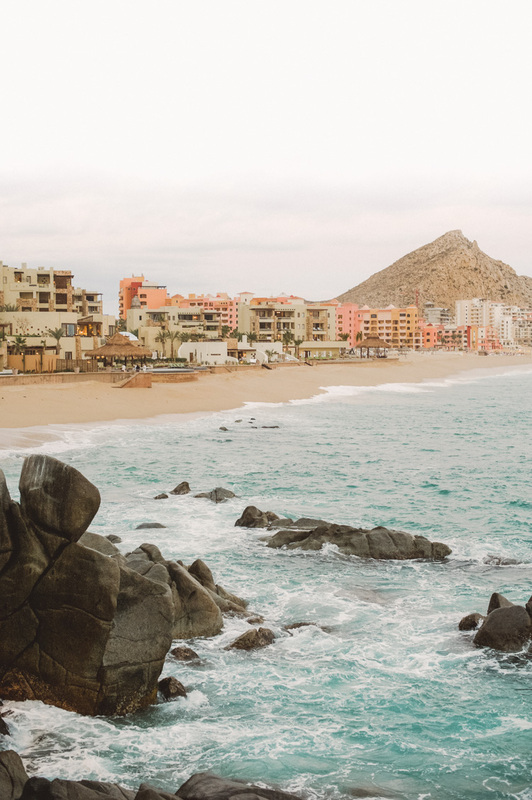 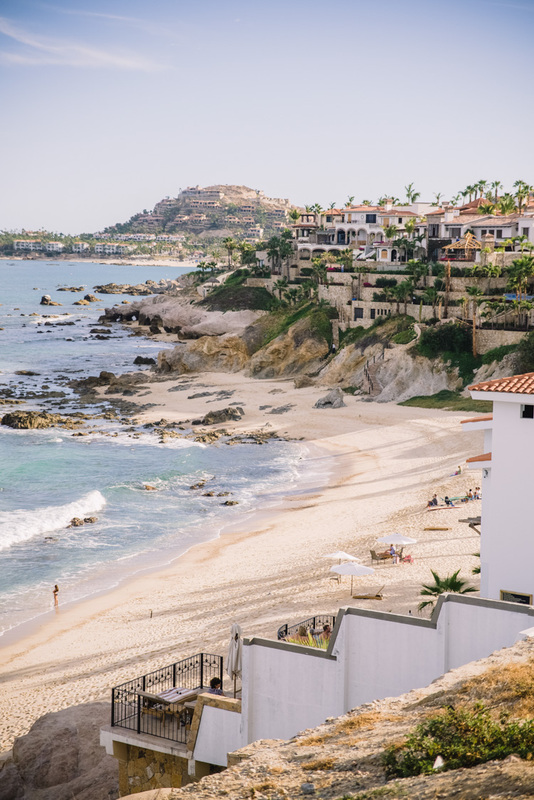 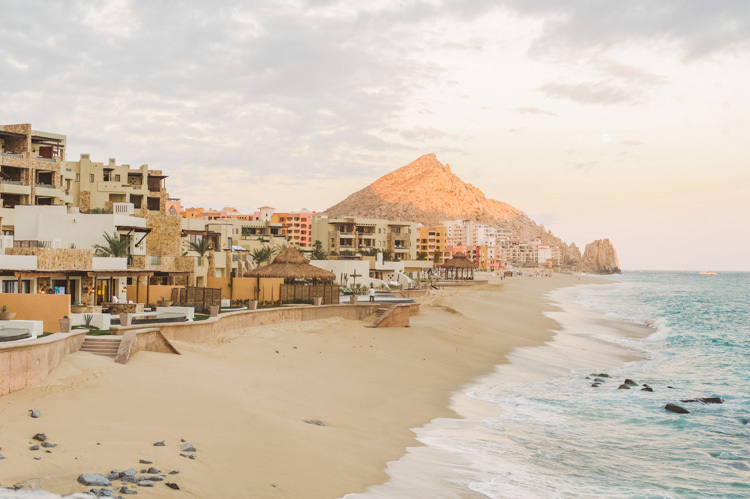 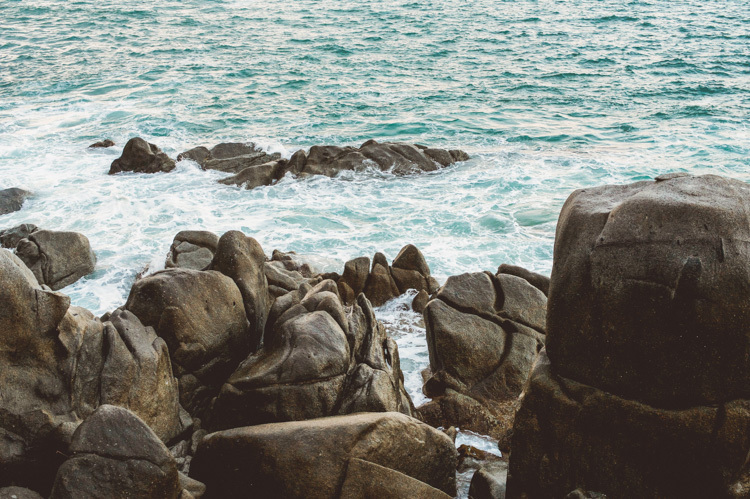 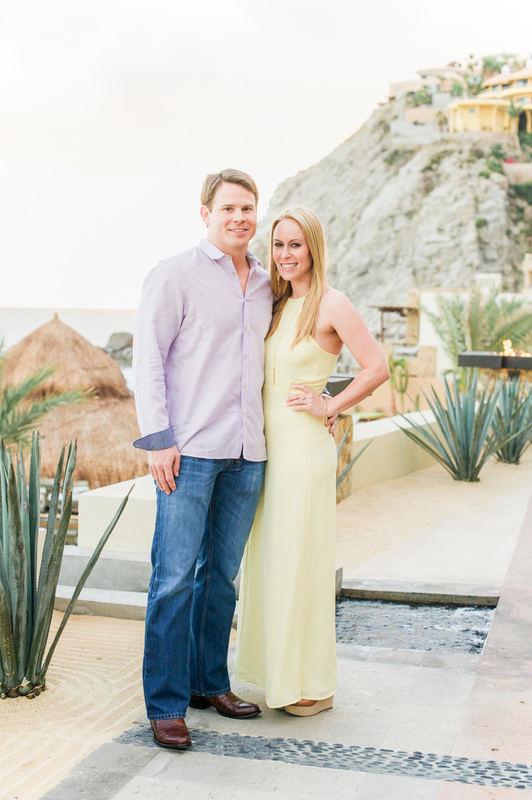 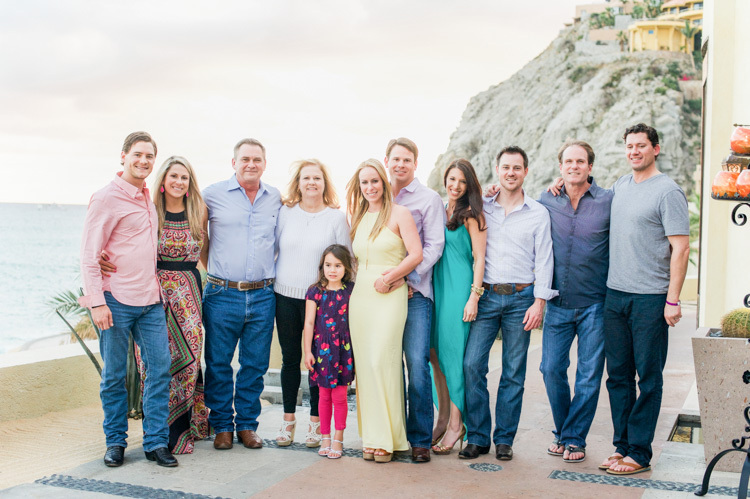 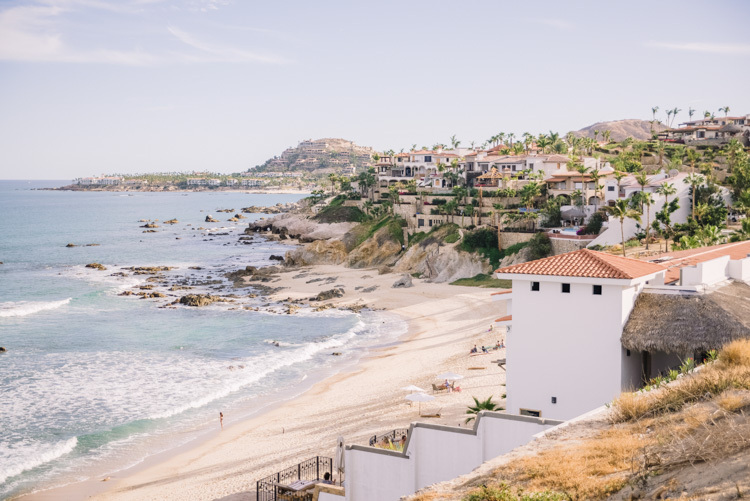 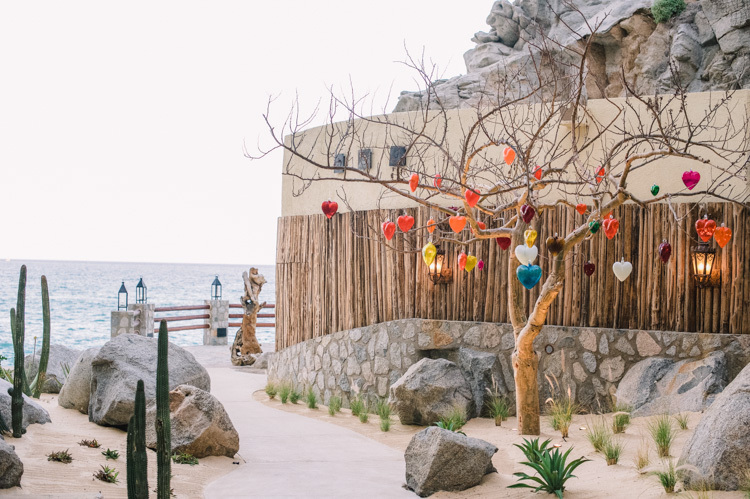 Being a Dallas wedding photographer who also specializes in destination wedding photography, I was all aboard when Carey asked me to photograph her weekend-long wedding in Cabo. 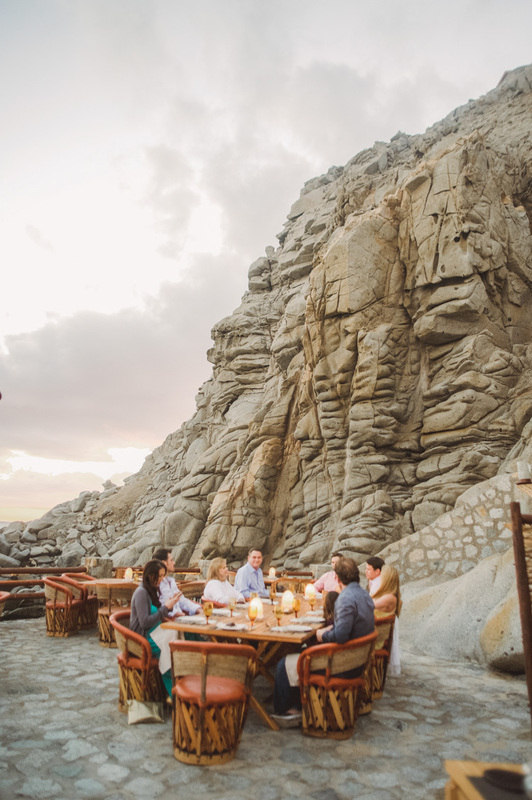 This was the event on the first night, and they couldn’t have picked a more romantic and breathtaking view!